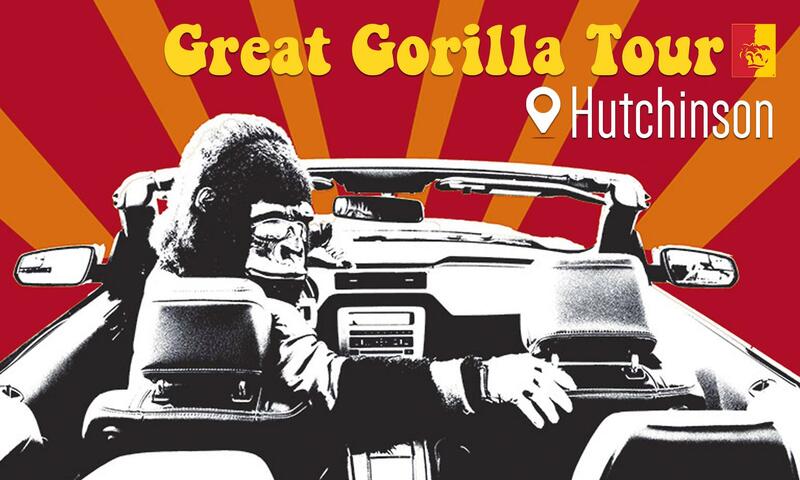 Alumni and friends in Hutchinson and surrounding areas, we are taking the ultimate road trip to see YOU! Cost is $22/person. Entree selections include an eight-ounce sirloin with baked potato, Atlantic salmon with steamed broccoli, or stuffed chicken breast with baked potato. Dinner is served with a soft drink. Cash bar available. Registration is required. Please register by 8:00 am Friday, May 24th.